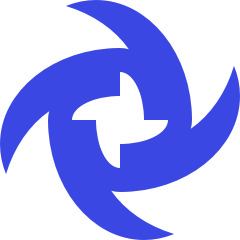 Parsec Warp is a new set of features that are available to people who opt into supporting Parsec through our Warp program. With Warp, you'll receive exclusive themes, badges, early access to upcoming features, and a lot more. But frankly, Warp is really just a nice way to show your support for the Parsec application. Our goal is to keep all features that are core to the streaming experience free forever. We are all about performance and providing the best streaming experience possible with current technologies. It would be disingenuous of us to charge for that performance - every one deserves the best game streaming experience. Maximum Warp - Punch it!